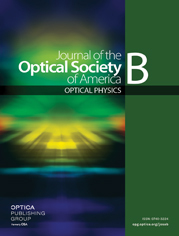 A high-performance subpicosecond Nd:glass laser with feedback-controlled mode locking is described. Depending on operation conditions, the laser oscillator generates single pulses of 0.80-psec duration and 10-μJ energy or microsecond trains of approximately 400 pulses with 1.3-psec duration and 0.8-mJ total energy. Stable performance, a repetition rate of 6–10 Hz, and a peak-to-background intensity ratio of >5 × 105 are reported.